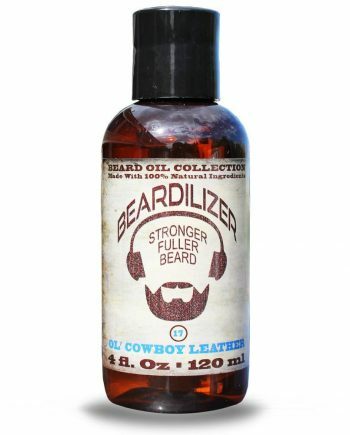 Introducing the new Beardilizer beardo pack, which contains our brand new beard wash, as well as a choice of your preferred scent of Beardilizer beard oil. 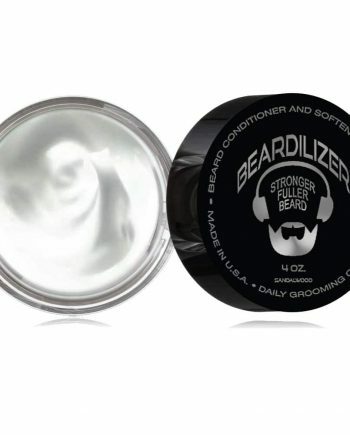 For the man that takes pride in keeping his beard fresh and maintained, there is no better deal. 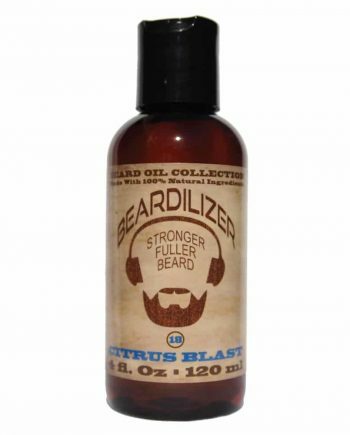 Our beard wash cleans and softens your bristles, while our beard oil moisturizes and stimulates new growth. 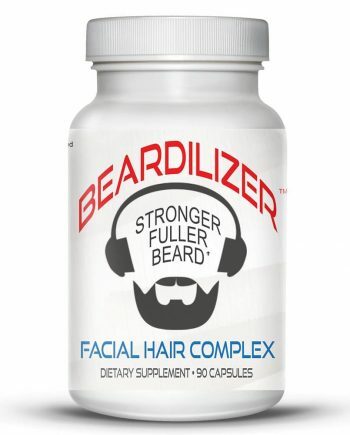 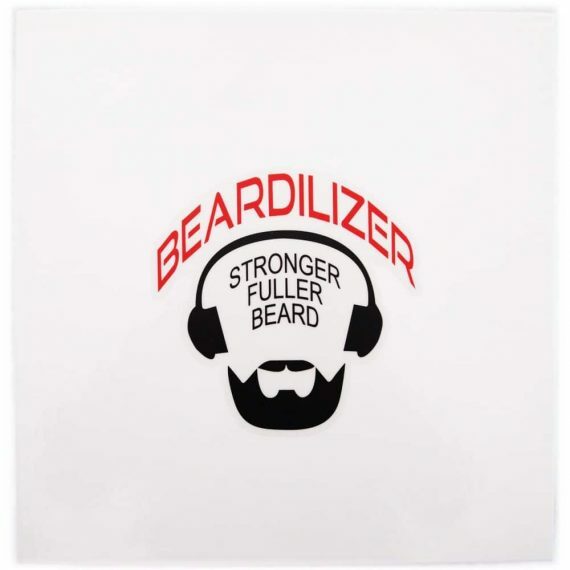 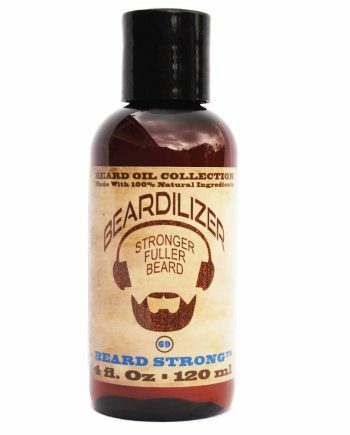 With regular use of Beardilizer beard wash and beard oil, you will have the best beard on the block guaranteed. Plus, you get to choose from a dozen different fragrances, depending on your mood or situation. 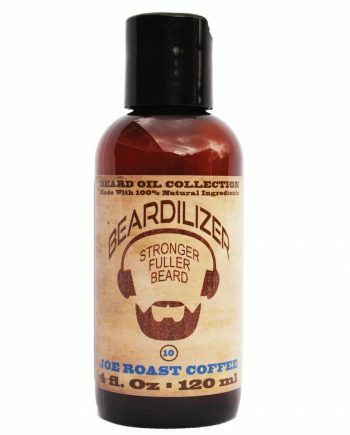 We have everything from coffee scent to chocolate or even lavender, all of which are guaranteed to fill your follicles with a distinguished fragrance that you and your partner are sure to love. 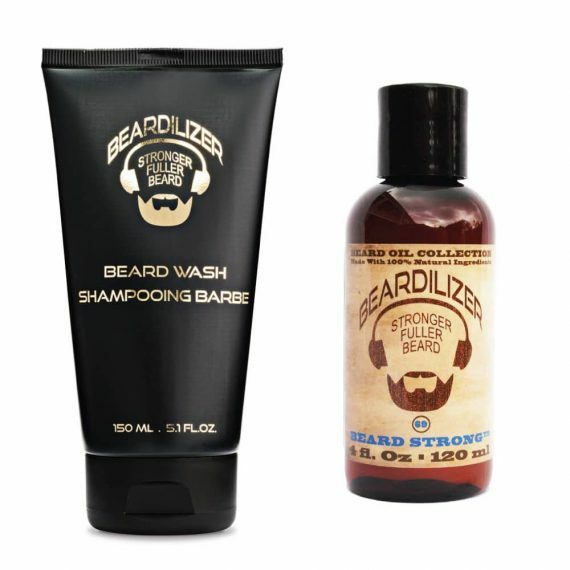 Plus, pick your favorite scent of 4 oz. 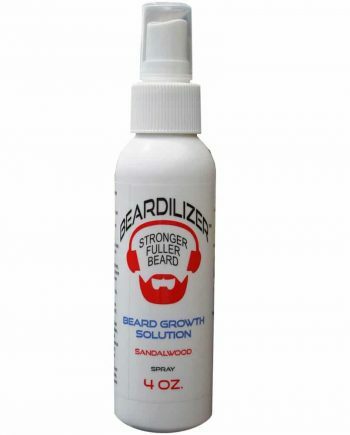 Beard Oil!